We're very excited to offer our fans the very first acoustic album we've ever recorded. We recorded many of our favorite songs and we can't wait for you to hear it! Please leave a generous tip if you're able, and tell your friends to check out this record so we can continue making records and stay on the road. We would be nowhere without our amazing fans! 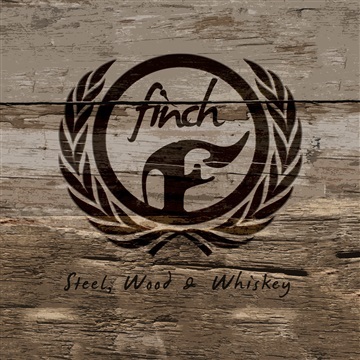 Hope you enjoy "Steel, Wood & Whiskey"
Produced and Mixed by Alex Pappas recorded by Finch especially for you!! !